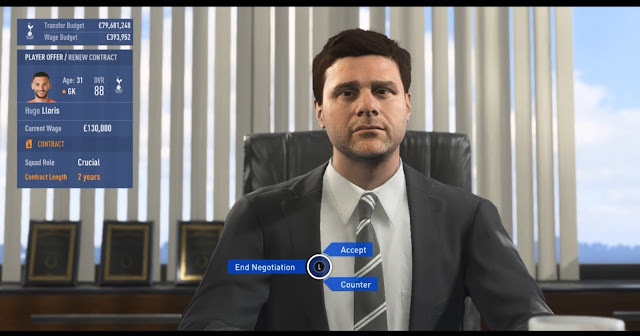 Unpack and copy career files to My Documents/FIFA 18/settings folder. 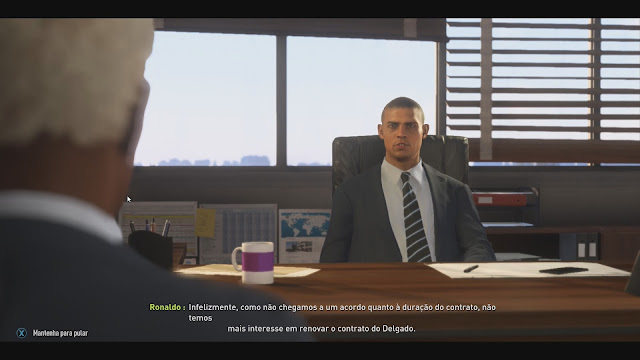 If you have already started a career go to LOAD CAREER. 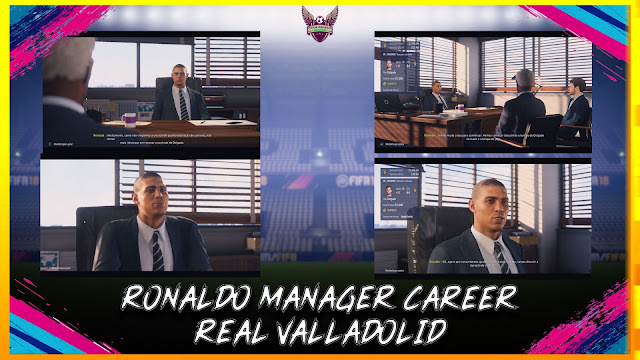 Download MODs PATCH FI XVIII | RONALDO MANAGER VALLADOLID + SUPER PATCH MANAGER #BHSBONUSER. 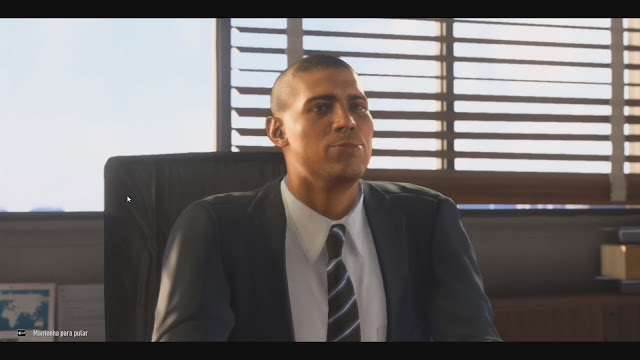 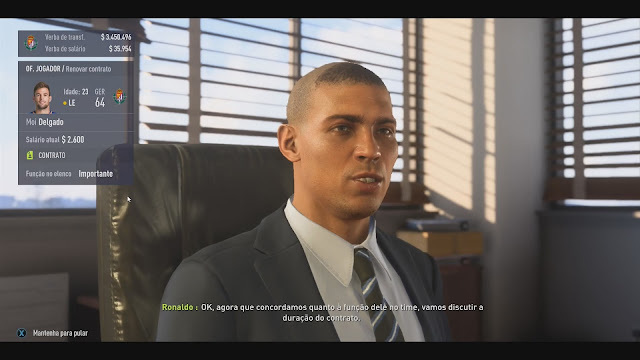 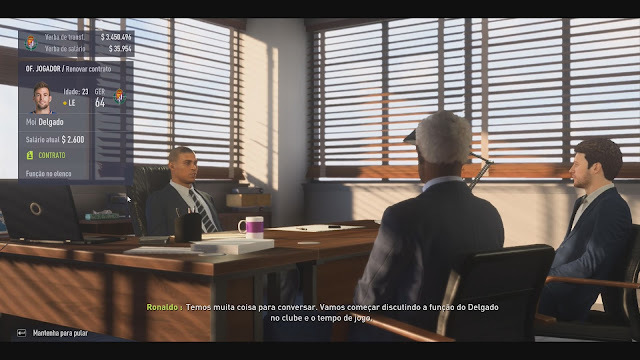 This is a mod for FIFA 18 video game.